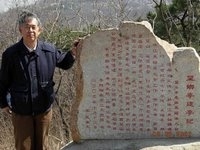 We look forward to seeing you every year at Wang Xiang Ting on October 12th, the anniversary of the dedication ceremony. 我们期待着每年於十月十二日纪念落成周年之际能够在望乡亭与您重逢. 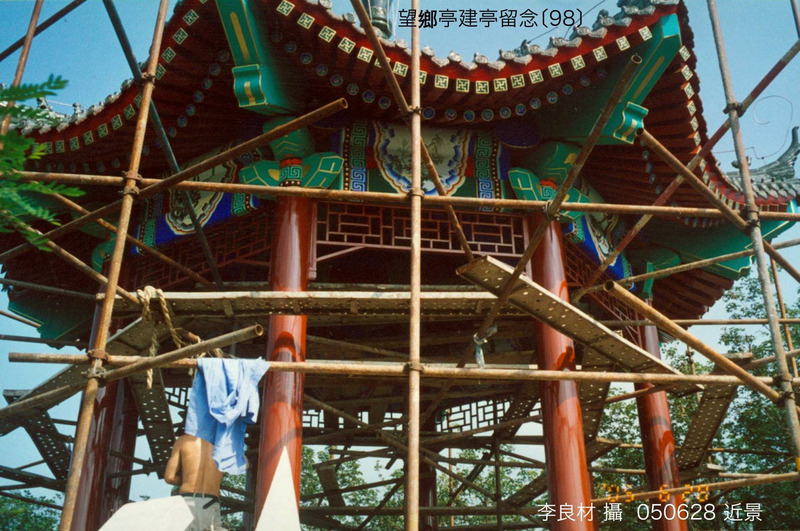 The Planning and Building of Wang Xiang Ting (March - October, 2005): a compilation of many dedicated photographers. 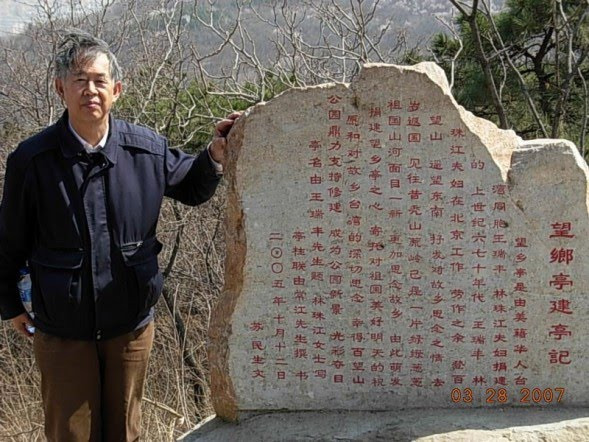 The above stone placard, written by Mr. SU, Min Sheng (北京 苏民生先生)(pictured), commemorates the building of Wang Xiang Ting.